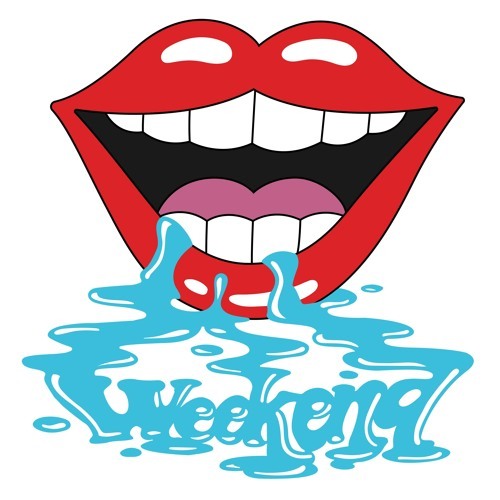 Home / Beautiful Beasts / brand new / brand new artist / música / Beautiful Beasts Unveil New Single "Weekend"
Beautiful Beasts Unveil New Single "Weekend"
Weekend is approaching and I've got a perfect anthem for you guys! Australian soul-infused pop collective Beautiful Beasts have just unveiled their brand new single Weekend, a song that on the surface celebrates the weekend but has a deeper message about our shallow, mass consumption culture in detriment of friendships and connection. All this is wrapped around an upbeat, feel-good production with funky guitars, soulful vocals, smooth keyboards and infectious chorus. This song really gets me in a party mood and excited about the weekend that's just around the corner. Stream it below! Weekend is a scenario, a mindset. Of sacrificing your time during the week to live for the weekend. The artwork symbolises the junkie side of our culture, of prioritizing acquiring the latest product and immersing ourselves in the latest trend over friendships and connection. Artificial humanity. Fusing heavy influences from soul, funk and psychedelic rock records from the 60’s and 70’s in a modern context, their sound can seem wide-ranging yet concise; loud distorted guitars coexisting with soft, smooth keyboards, choral harmonies meshing with aggravated screams. Anything goes as long as the bass and drums groove, the dancefloor is pumping, and the music funks.